There are many home remodeling contractors in the state of Arizona. As a result, it’s easy for homeowners to feel overwhelmed with options when it comes time to pick a partner for an upcoming project. One great benefit about Premier Kitchen & Bath is that we have demonstrable expertise in our trade, so homeowners can feel fully confident in choosing us. For example, we’ve been serving homeowners in Arizona since 1994, we have been named a Top 500 Remodeler by Qualified Remodeler, and we proudly maintain an A+ rating with the Better Business Bureau. We provide both design and remodeling services – When you choose Premier Kitchen & Bath, you end up with more than just a contractor. 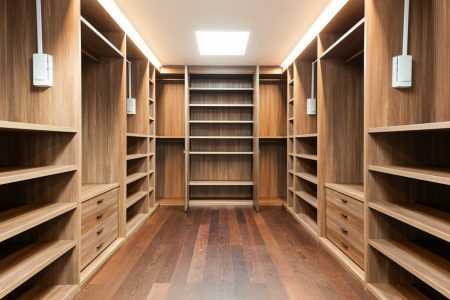 You get a full-fledged design and remodeling firm that can handle your entire project from start to finish. 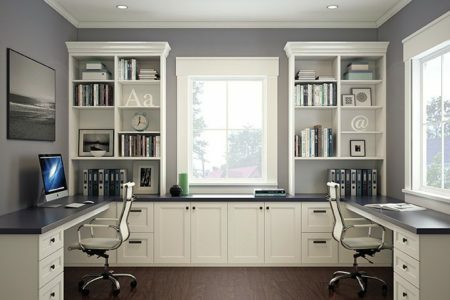 We are committed to earning our customers’ satisfaction – We’ll have an initial meeting to organize ideas; visit your home to photograph, sketch, and measure your existing space; produce multiple design concepts for you to choose from; and complete your remodeling to the very highest standards in craftsmanship. In short, we have many checkpoints in place to ensure that you’ll love the final result of your remodel. Contact Premier Kitchen & Bath today for more information about our home remodeling services, and one of our knowledgeable representatives will be happy to help you. We are proud to be ranked among the top home remodeling contractors in the state of Arizona.